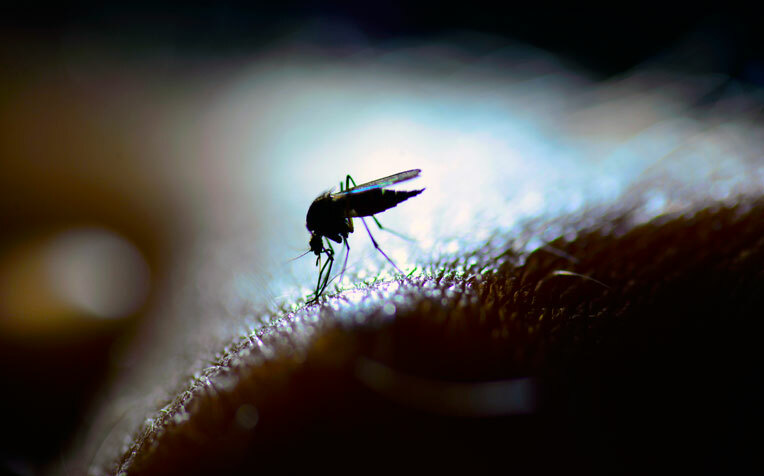 Protect yourself from dengue fever with tips from Dr Chua Ying Ying, Consultant, from the Department of Infectious Diseases at Singapore General Hospital. How you can protect yourself and your home from the Aedes mosquito and dengue fever. Dengue fever is a mosquito-borne viral disease that is widespread in Singapore and other tropical countries. It is caused by the dengue virus and is transmitted through the bite of an infected Aedes mosquito. Dengue fever symptoms include a fever, intense headache, body aches, joint pains, loss of appetite, nausea, vomiting, and skin rashes and mucosal bleeding. There is no specific treatment for dengue fever, but adequate fluid intake and bed rest is important. Most patients recover within two weeks. However, dengue fever can turn severe, leading to dengue haemorrhagic syndrome and dengue shock syndrome. According to the World Health Organisation (WHO) 2009 case classification, dengue is classified into dengue without warning signs, dengue with warning signs and severe dengue. It is important to recognise the warning signs such as abdominal pain, persistent vomiting, mucosal bleeding, lethargy and fluid accumulation as it may progress to severe dengue. Even dengue patients without warning signs can develop severe dengue. Dengue fever with warning signs and severe dengue require aggressive emergency treatment and hospitalisation. The National Environment Agency (NEA) is spearheading the fight against dengue fever in Singapore by raising public awareness about mosquito breeding and destroying existing breeding sites. “As an individual, you can play your part in the fight against dengue fever by protecting yourself and your home environment from the Aedes mosquito,” says Dr Chua Ying Ying, Consultant, Department of Infectious Diseases, Singapore General Hospital (SGH), a member of the SingHealth​ group. 1. Apply mosquito repellent, ideally one containing DEET. Apply it to exposed skin and/or clothing, using enough to cover the entire area. Do not apply it under clothing. Do not apply it on cuts, wounds or irritated skin. Do not apply it near the eyes or mouth, and apply sparingly around ears. When using sprays, never spray directly on the face. Spray it on your hands first and then apply it to your face. Wash your hands afterwards. Do not allow children to handle a repellent. When using it on children, apply it to your own hands first and then put it on the child. Avoid applying it to children’s hands. Do not use an insect repellent for infants under two months of age. 2. Wear long-sleeves and long pants to cover your arms and legs. 3. Use mosquito nets while sleeping. “If you or your child gets a rash or any other negative reaction from an insect repellent, wash it off with mild soap and water and stop using the product. Consult a doctor if the condition persists,” says Dr Chua Ying Ying.